When is the best time to make sales calls to your prospect? → The best times of the day to call potential lead are between 8am and 10am, and also 4pm and 5pm in the prospects time zone. What are the best days to make B2B lead generation sales calls? → The best days to call prospects are Wednesdays and Thursdays. The difference between qualifying leads on Wed and Thursday, and Tuesday is a 49% uptick in success rate and one of the most effective sales tools. What is the worst time of the day to call potential prospects? → Stay away from B2B telemarketing calls between 11am and 2:30pm. The failure rate at this time is 164%! What is the best response time to follow-up with B2B leads? → The best time to call connect is 5 to 10 minutes. There was a 400% drop rate in B2B qualifying leads when reps waited longer than 10 minutes. Most sales reps never follow-up call. There is a 70% chance of success if the rep follows up and calls within five minutes. Try to make multiple follow up calls within the first contact (at least six) before moving on. → Remember that once you connect with your potential prospect, you have five seconds to make a good impression. Your sales team should use friendly, active, and engaging B2B telemarketing dialogue. Make B2B Telemarking with Email Marketing Work for you! 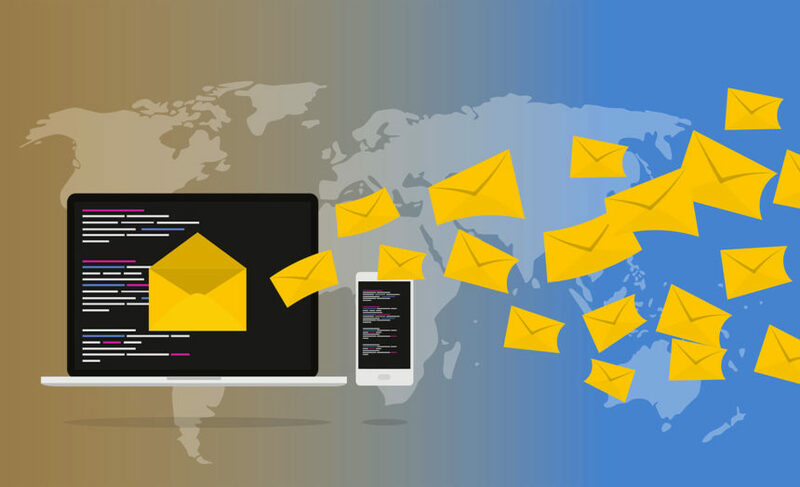 Most companies find that email marketing is a very efficient and cost-effective method that has broad outreach compared to other lead generation tools. We all use emails every day, but few know how to craft an effective B2B lead generation email that has an impact and avoids getting disregarded and thrown into a spam folder, or unsubscribed. There are great free and paid email marketing services available for small businesses. These companies make it easy for you to capture email addresses on your website and then turn around and send out email marketing newsletters, and it allows recipients to unsubscribe or define how often they want to hear from your company. Without using a service like this, you risk violating the CAN-SPAM Act of email rules. The first rule to remember when creating an email list is to make sure to have permission to email someone. If you do not have permission you run the risk of being labeled spam, and then if enough users complain you run the chance of your email account and the domain name connected to it freezing and taken down. Dial in on your audience and target those who are the most receptive group of individuals and businesses that are interested in your services or what you are selling. Make sure to include those that have a direct or indirect interest in your core business. One of the biggest complaints by email users is that they receive hundreds of emails daily. So, when choosing a subject line make sure that you select one that has an engaging title, make it short and concise, and make it a catchy headline. 1. Get to the point. Pick a few areas of your business that you want to highlight and write a short and effective paragraph about describing the service or product. Add a clickable button so that the reader can find out more about that particular service or connect a link to a website. 2. Design your telemarketing newsletter with a sense of urgency so that the reader feels that if he/she doesn’t act today, they will miss out on an excellent opportunity. 3. And lastly, have an effective CTA (Call to Action) section so that the reader can find out more or contact you immediately. To learn more about B2B lead generation techniques please visit www.b2bleadexperts.com for more industry information.